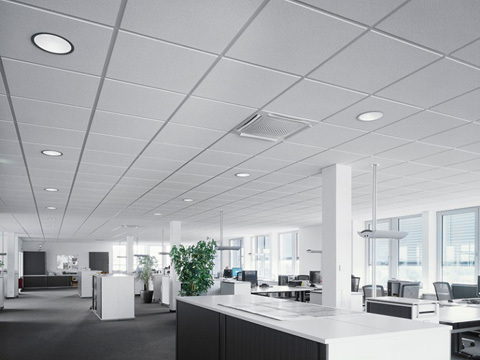 Suspended ceilings are ideally used within your business premises to cover up pipework for plumbing, air conditioning systems in addition to cables for data and power and to conveniently install targetted lighting solutions. 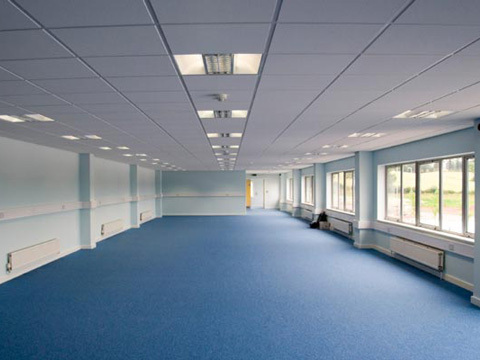 Suspended office ceilings help to keep services out of sight and also create easy access for maintenance. Wall partitioning can also be used to hide power and data cables, pipework etc. 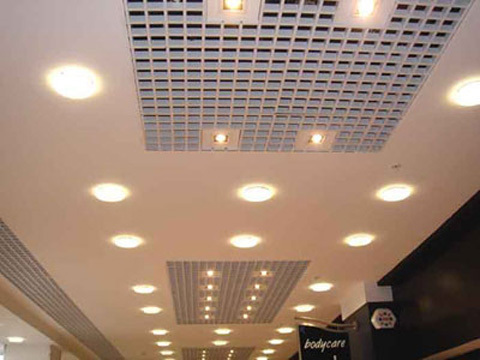 Call on 01793 441 863 / 07854 673 092 to discuss installing a suspended ceiling in your offices or retail space. 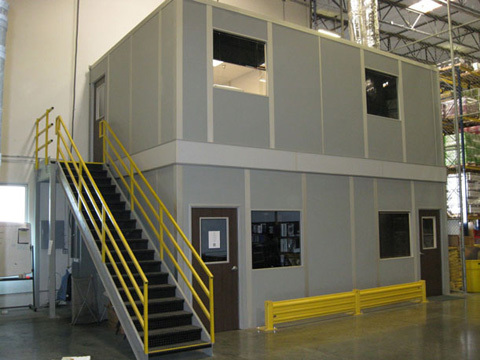 Raised storage areas, raised offices with mezzanine flooring are increasingly popular for expanding any usable space, creating addition rooms on various levels. 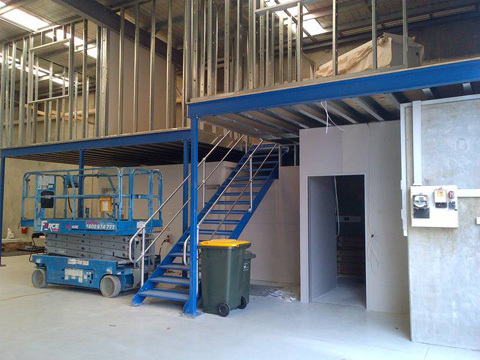 The best solution to utilise the space available such as unused headroom which is un-productive and expensive to heat or cool, would be mezzanine floors. Mezzanine flooring transform any redundant space into productive office or storage space with minimal disruption and gives you the option to expand instead of moving. 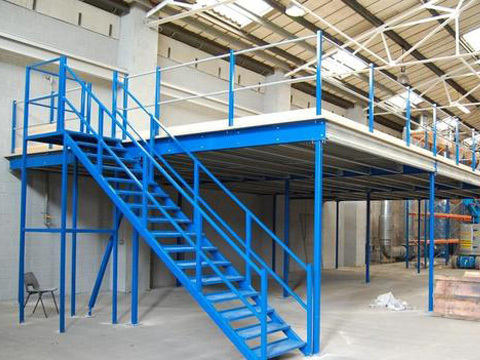 Our bespoke mezzanine floor design solutions and high standards of finish make mezzanine floors suitable for use as an office, meeting room or additional storage unit. A&M Project Services designs and installs mezzanine flooring for a variety of clients creating usable spaces in corporate offices, schools, warehouses and retail bulidings. We will customise each design to your specification taking into account site conditions, building regulations, safety, access and your timescale. With extensive experience fabricating large and small areas we also supply all staircases, pallet gates and edge protection used to complete the project. To speak to us about mezzanine flooring solutions both in Swindon and the surrounding areas please call us on 01793 441 863 / 07854 673 092. We install suspended ceilings and mezzanine floors in Swindon and Royal Wootton Bassett as well as from Reading and Basingstoke to Ashford in Kent. We take care of the planning, building regulations, safety, access and the installation. Our Work Space Gallery shows examples of various types of suspended ceilings together with building offices and storage units using mezzanine flooring. From the site survey to completion of the project we found A&M Project Services thoroughly professional throughout. Thank you for all your hard work.